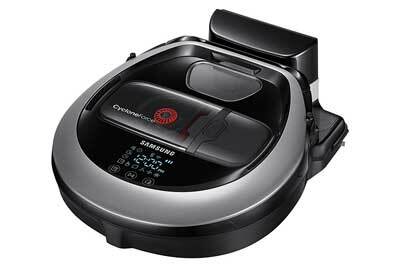 Samsung POWERbot R7065: a smart robot that creates the best cleaning path and avoids obstacles. It has WiFi and works with Alexa. It has large wheels to transition from hard floors to carpet. 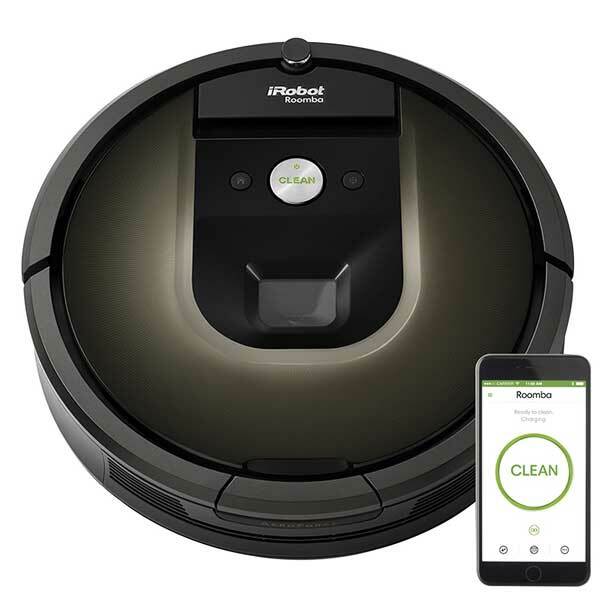 iRobot Roomba 980: uses iAdapt 2.0 Navigation with Visual Localization to clean your rooms efficiently. The battery runs up to 120 minutes. Its cleaning head automatically adapts in height while the brushes can handle different floor surfaces. 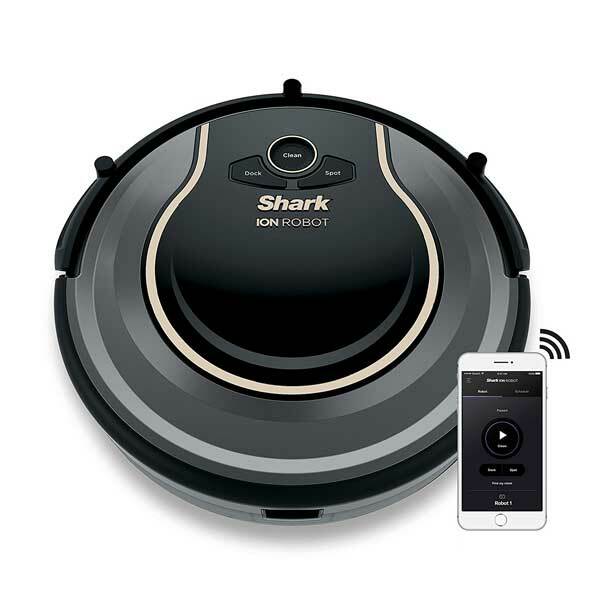 Shark ION Robot 750: this robot vacuum lets you schedule a cleaning from anywhere. It has dual spinning side brushes to pull in debris from corners and edges. 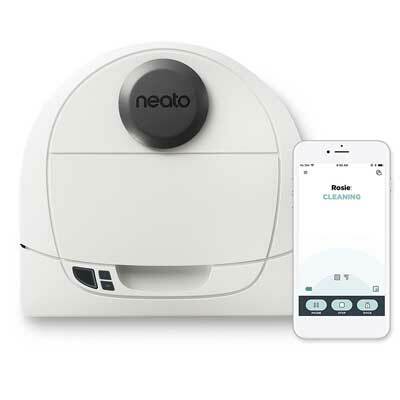 Works with Alexa and Google Home. Battery lasts for over an hour. 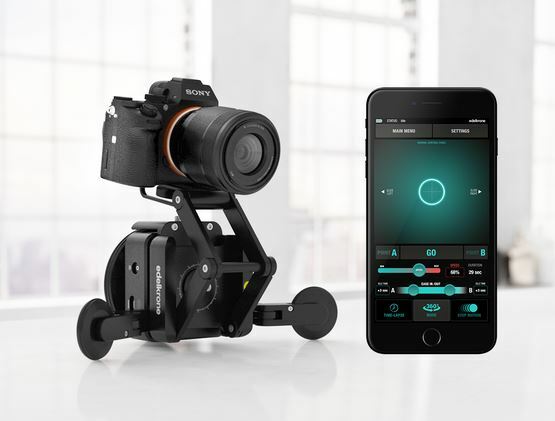 Neato Botvac D3: a connected robot with laser navigation and Alexa support. You can use its app to start and schedule the machine. Its battery runs up to 60 minutes. It covers up to 1800 sq. ft per cycle. Proscenic 790TS: features app and voice control. It also has a water tank for the mop feature. It goes under the sofas, kickstands, and beds and crosses over .4 inch obstacles. 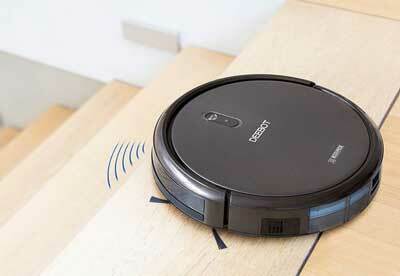 DEEBOT N79S: works well on hard surface floors and thin carpets. The app lets you customize, schedule, and monitor cleaning sessions. The noise level is about 70dbA. 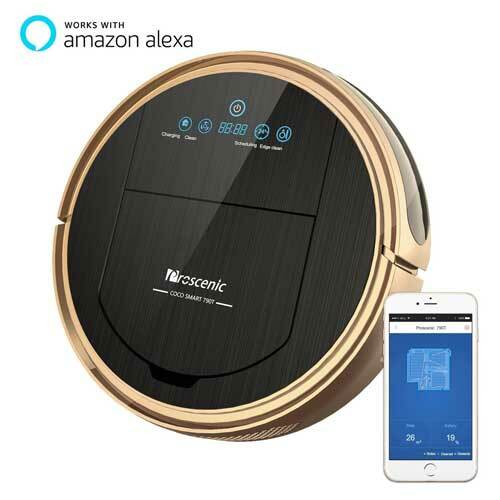 Have you found smarter robotic vacuum cleaners? Please share them here.